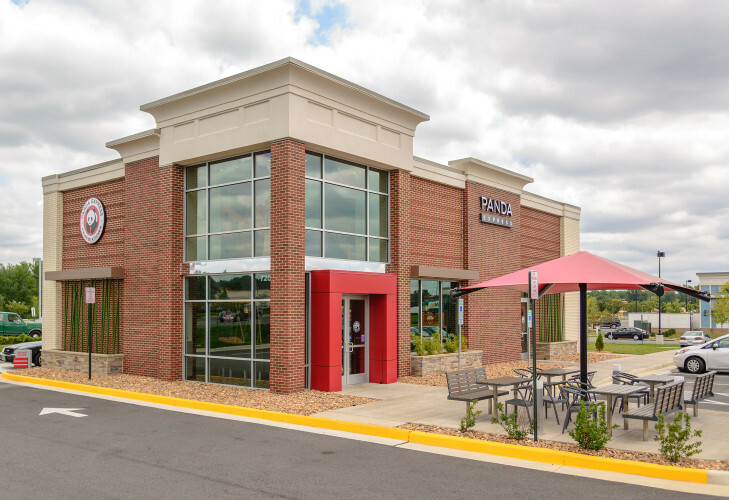 Stonebridge was a joint venture between Crosland Southeast and Hartford-based Hutensky Capital Partners. It is being celebrated as a significant advancement in revitalizing one of the region’s popular gateways to Chesterfield County, which borders the city of Richmond on the eastern corridor of Midlothian Turnpike. 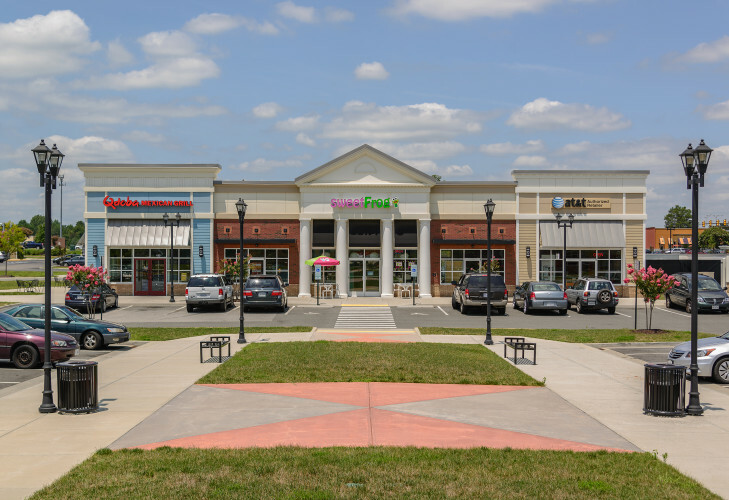 This regional site boasts one of the highest traffic counts in the Richmond MSA with over 120,000 cars per day and approximately 180,000 residents within 5-miles with average household incomes exceeding $70,000. 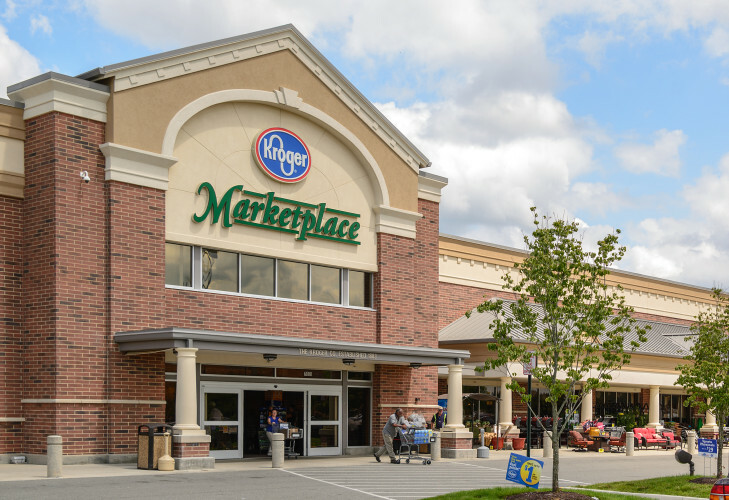 The Kroger Marketplace is the region’s largest traditional grocery store in size and will represent the Kroger Company’s largest single-store investment in the company’s history. 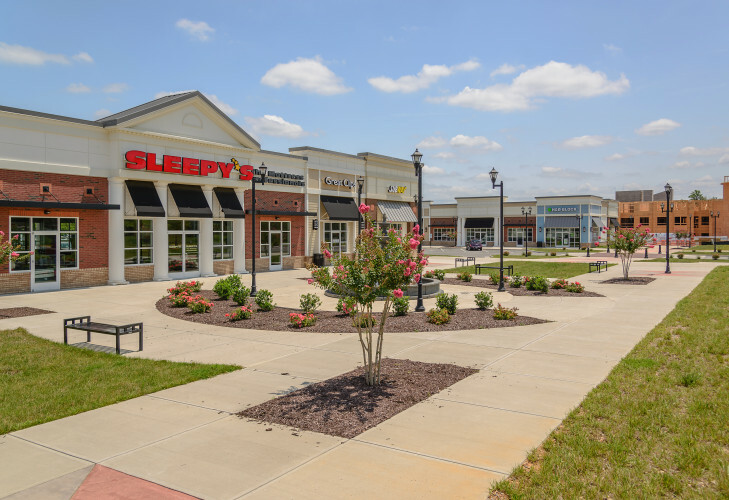 This first-of-its-kind store in Virginia offers shoppers an experience that combines a top-quality grocery store with home store offerings ranging from furniture to home décor in 123,000 square feet. 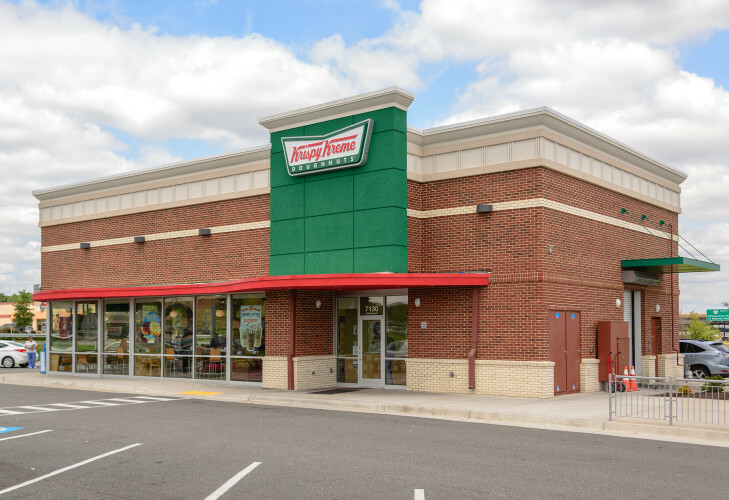 The remaining square footage of the retail phase of development includes a Kroger fuel station, 27,000 square feet of smaller retail shops and four outparcels. The project was named Virginia’s Best Public/Private Partnership of 2012 by the Virginia Business publication. Visit www.stonebridgerichmond.com for more information.